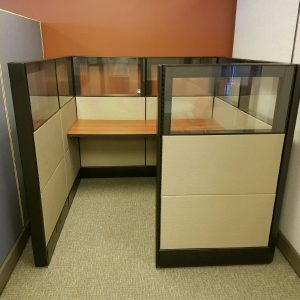 The Action Office systems from Herman Miller were introduced in 1968 with the goal of encouraging office place vitality, nurturing talent and aiding accomplishment. 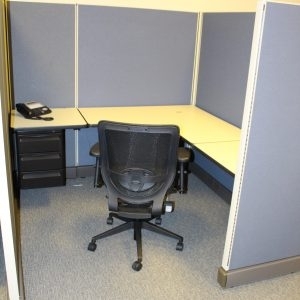 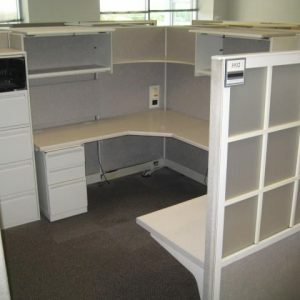 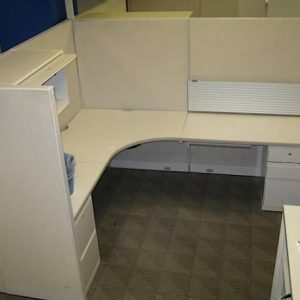 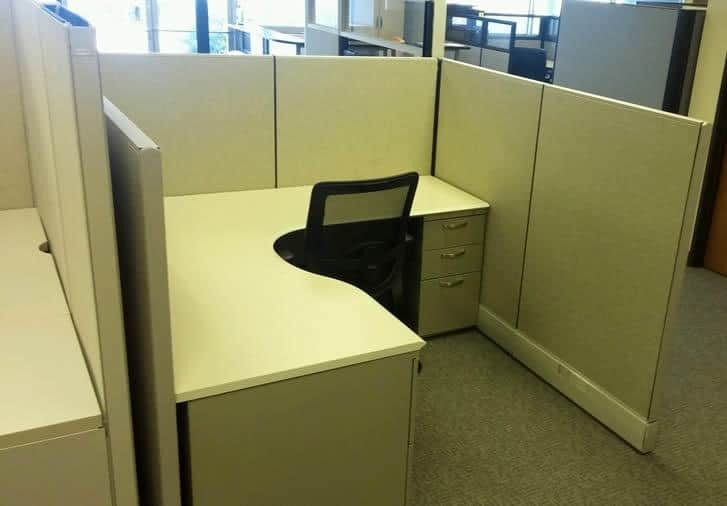 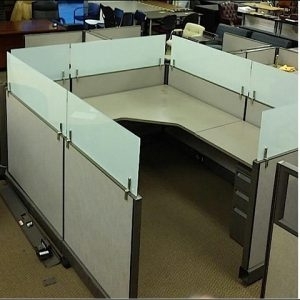 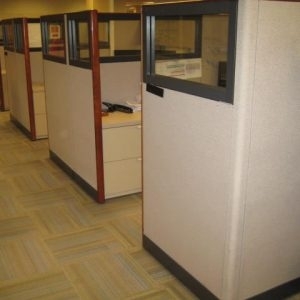 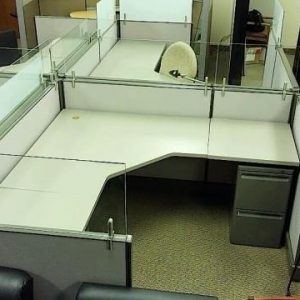 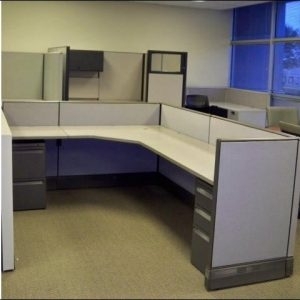 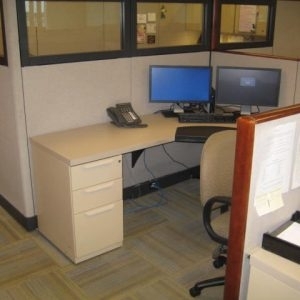 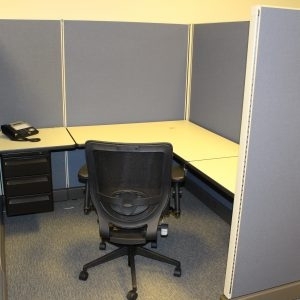 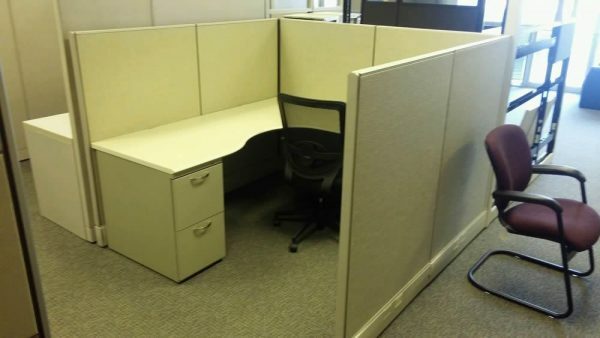 The success of these cubicle systems would indicate mission accomplished on all three goals! 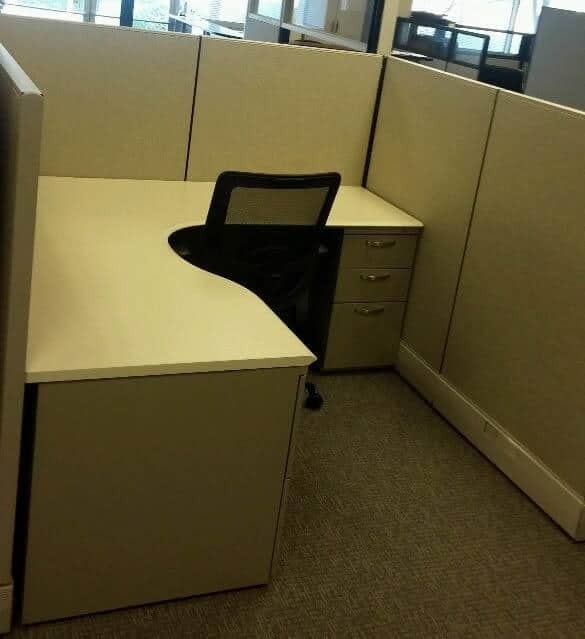 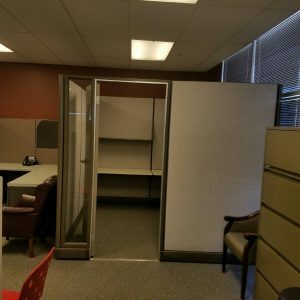 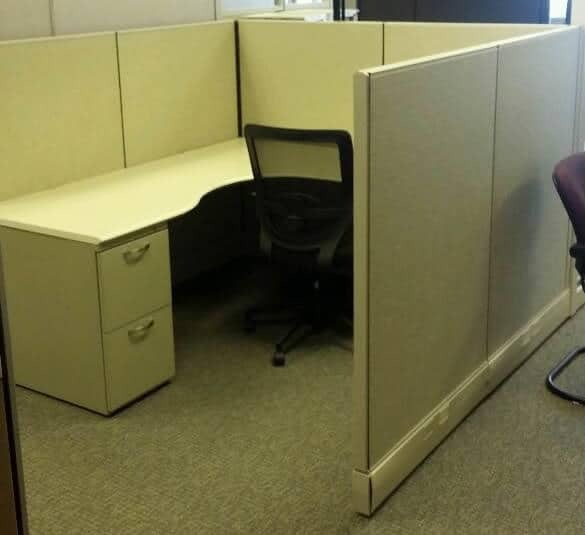 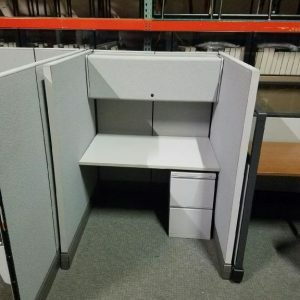 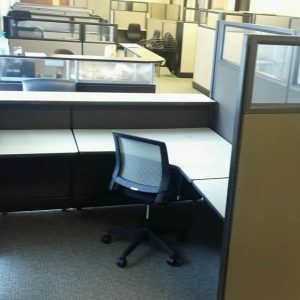 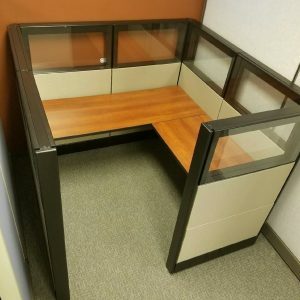 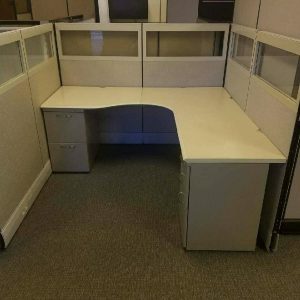 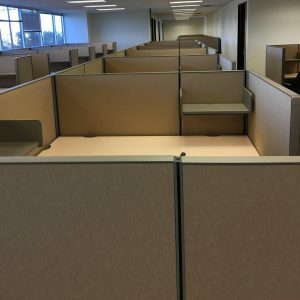 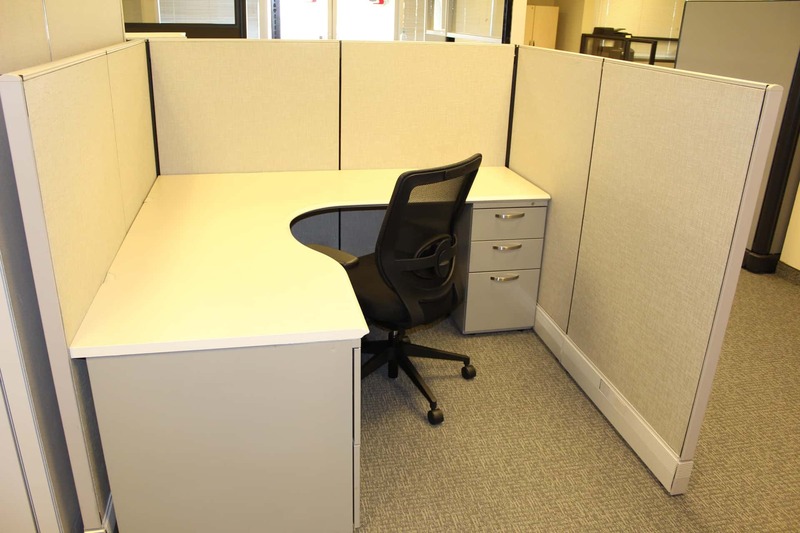 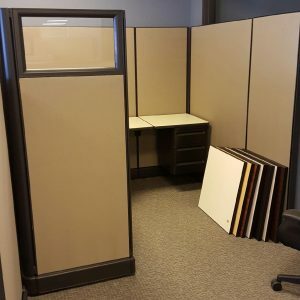 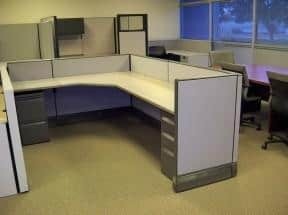 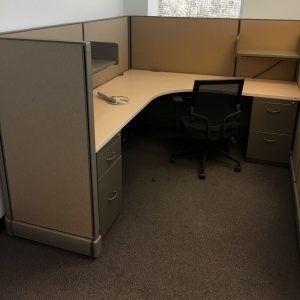 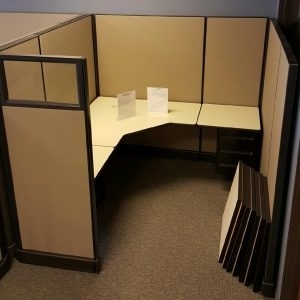 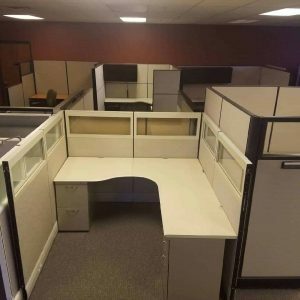 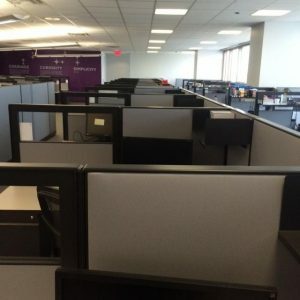 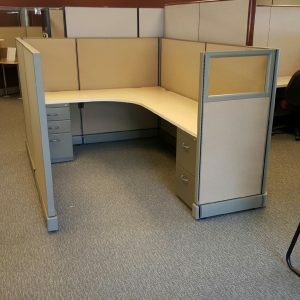 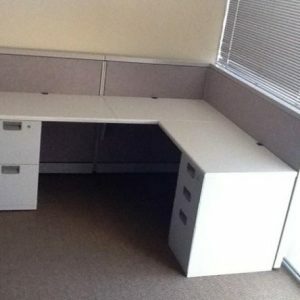 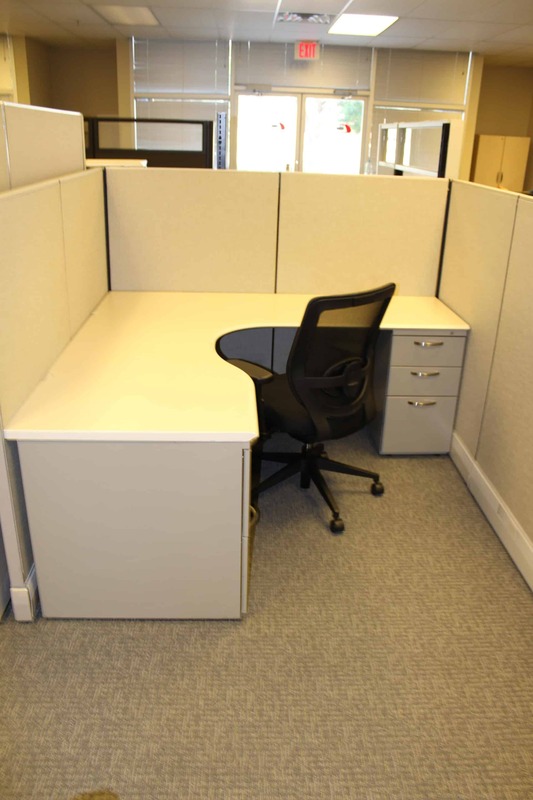 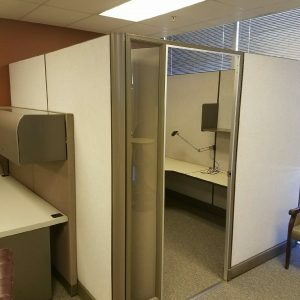 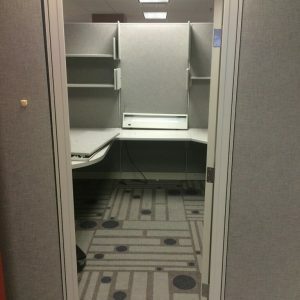 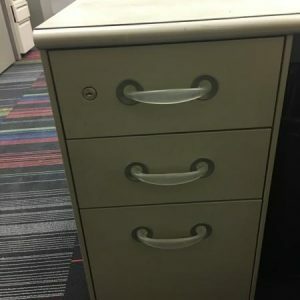 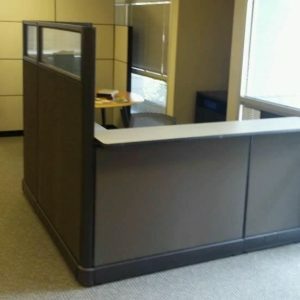 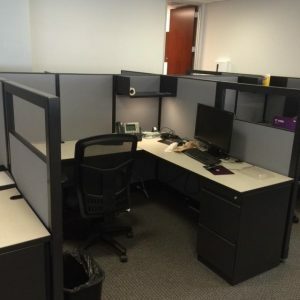 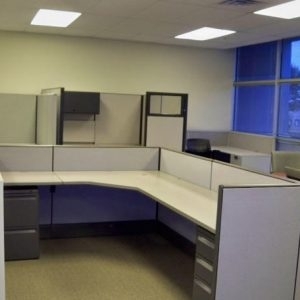 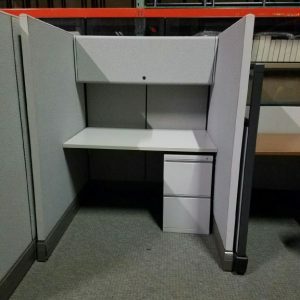 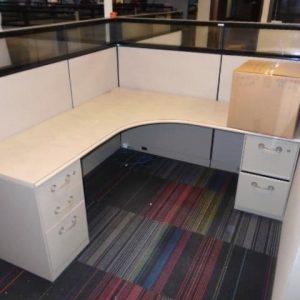 Priced to sell and in like new condition, these Herman Miller AO3 cubicles are a perfect solution for a business that is growing. 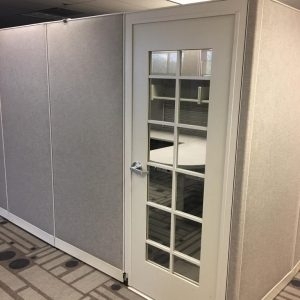 Call for delivery options and we can install these too!